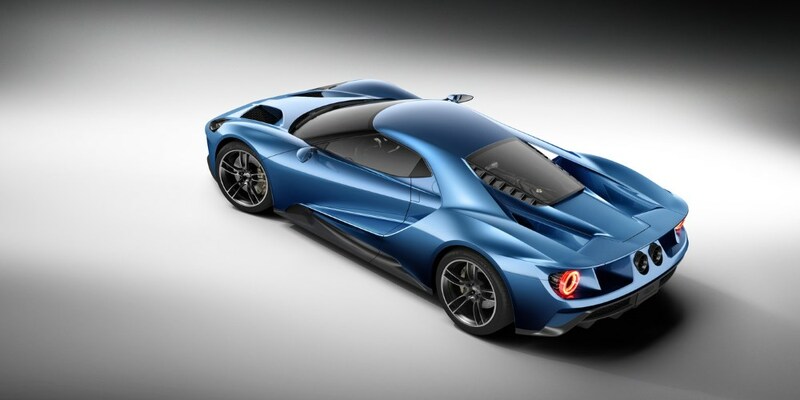 Ford has unveiled the all-new GT, an ultra-high-performance supercar that serves as a technology showcase for a 600hp V6 EcoBoost performance package, aerodynamics and lightweight carbon fibre construction. 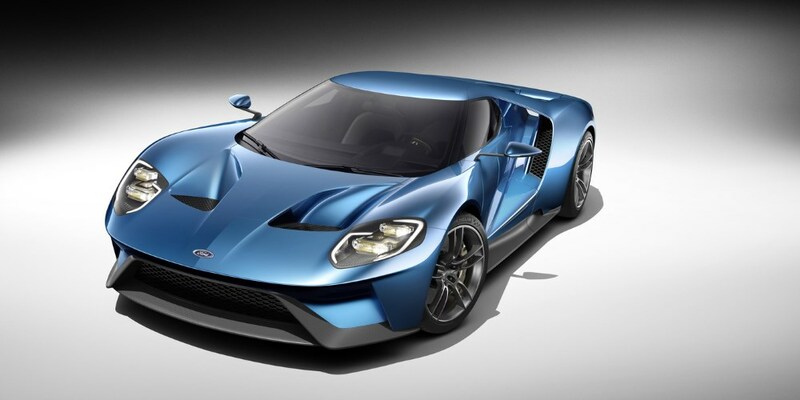 The production will begin late next year (2016), the GT hits the road in select global markets to celebrate the 50th anniversary of Ford GT race cars placing 1-2-3 at the 1966 24 Hours of Le Mans. 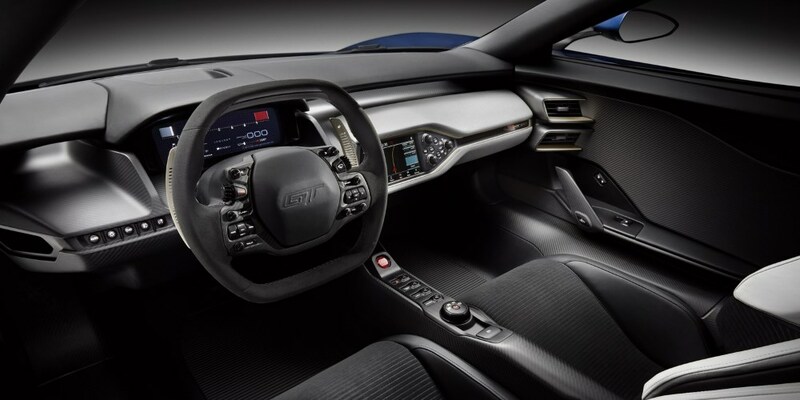 The GT makes extensive use of lightweight materials, including carbon fiber and aluminum - enabling outstanding acceleration and handling with improved efficiency. 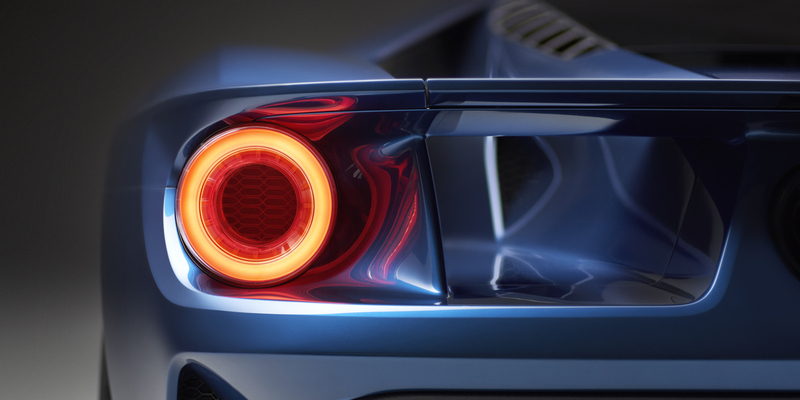 Ford's commitment to and capability in delivering technologies typically offered only in elite vehicles is evident in the GT. 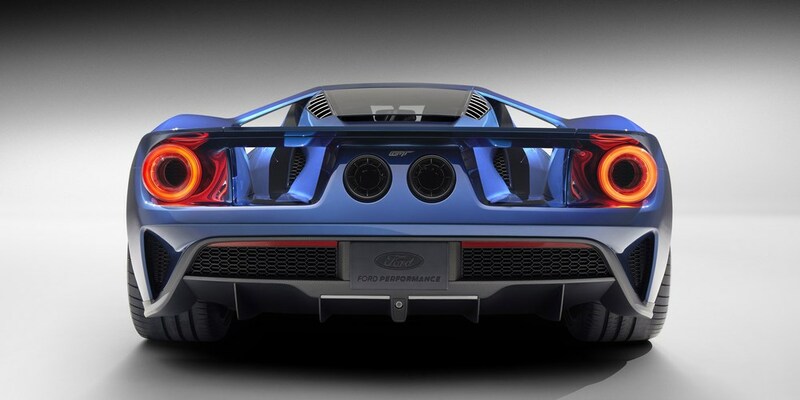 These include advanced active aerodynamics, such as a deployable rear spoiler, and a host of material and technology innovations to help better serve the driver, such as SYNC 3 - the latest version of Ford's advanced connectivity system. 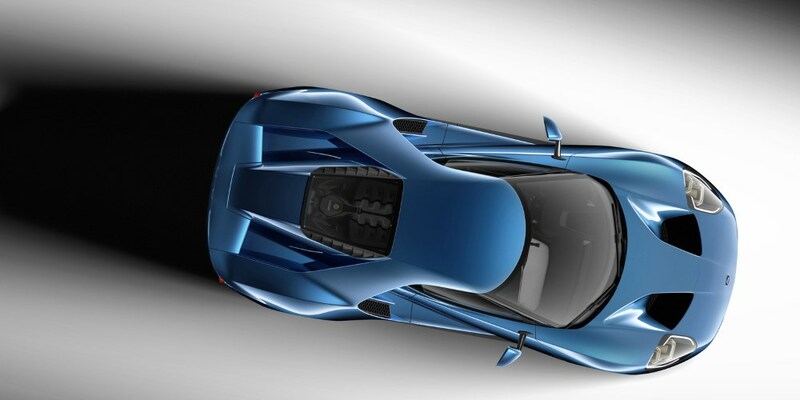 "The GT is the ultimate execution of an enthusiast supercar," said Raj Nair, Ford group vice president, Global Product Development. 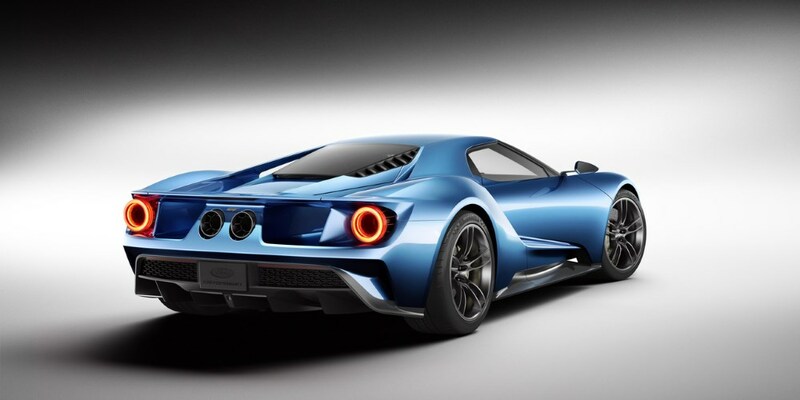 The GT includes innovations and technologies that can be applied broadly across Ford's future product portfolio - another proof point that Ford continues raising the performance bar while ultimately improving vehicles for all of our customers. Few innovations provide a more wide-ranging performance and efficiency advantage than reducing weight. All factors of a vehicle's capabilities - acceleration, handling, braking, safety, efficiency - can improve through the use of advanced, lighter materials. Anchored by a carbon fiber passenger cell, the GT features aluminum front and rear subframes encapsulated in structural carbon fiber body panels. Carbon fiber is one of the world's strongest materials for its mass - enabling an ultra-stiff foundation for chassis components, while creating a lighter overall package for increased dynamic performance and efficiency. The engine demonstrates remarkable efficiency - a key attribute of its endurance racing-derived powertrain, where exceptional performance combined with efficiency is a critical competitive advantage.